What Should we do to Stop Seepage in a New Foundation? 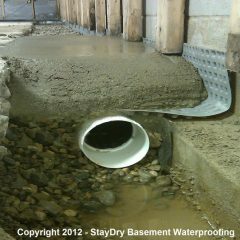 Get a Free Estimate From the StayDry® Team - Serving What Should we do to Stop Seepage in a New Foundation? Lansing, Michigan homeowners understand that the climate in the area can present a lot of moisture to our homes. 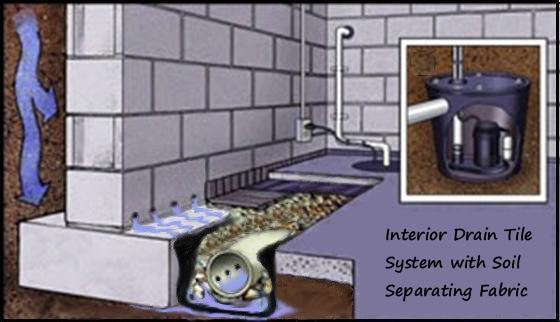 Because water is such a prevalent element in our homes, it is very common to experience seepage in foundations. 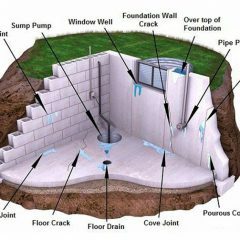 If you are experiencing any leaks in your foundation, it is crucial to find services to help repair and prevent the problem. 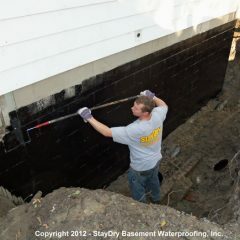 StayDry® Waterproofing is focused on giving homeowners around Lansing the solutions they need to prevent seepage in their foundations. We understand the severity of water damage and how it can lead to more costly repairs in the future. By calling our business, you get access to professional services designed to stop seepage in a new foundation. Learn more about our services and how to prevent water damage in your home. 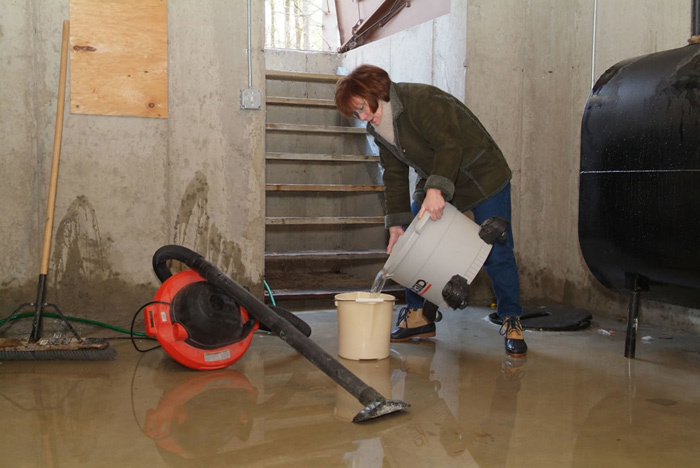 When it rains or snows, there are many ways your home’s foundation can be affected. The damage that is caused is even affected by the temperature outside. Unfortunately, these issues can be very common unless you take the right preventative measures. 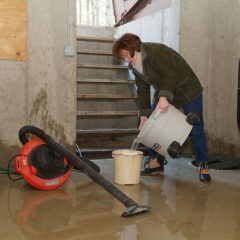 Here is the role water plays in damaging your foundation. As water seeps into the soil around your home, it causes the soil to shift. That movement can create a lot of pressure on your foundation walls. 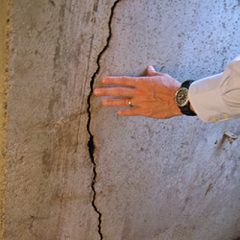 The pressure can be strong enough to cause foundation wall cracks, bowing walls, or leaning walls. You need excellent solutions to keep this from happening to your foundation. 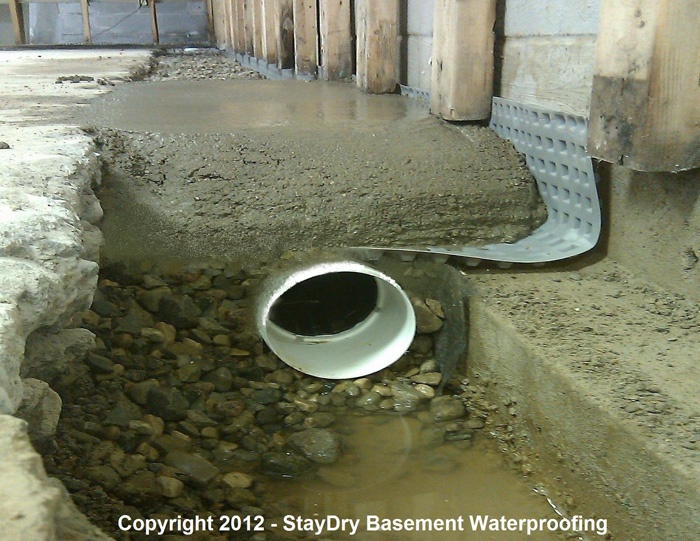 With StayDry®, you get the best solutions to prevent foundation damage and in turn, seepage. Our services provide a lot of benefits for your home. 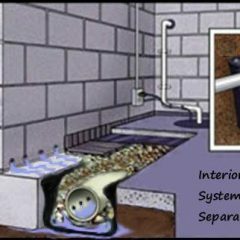 We the right drainage systems, you can direct water away from your home. 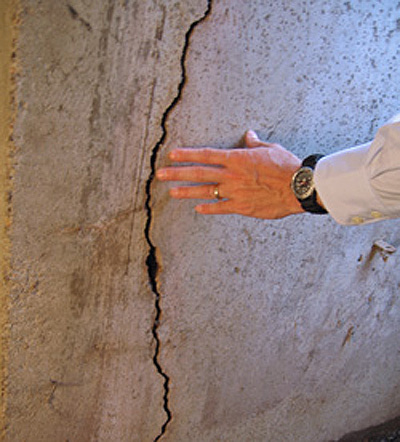 We also offer a number of repair services to patch up cracks and holes that are allowing water to leak into your home. 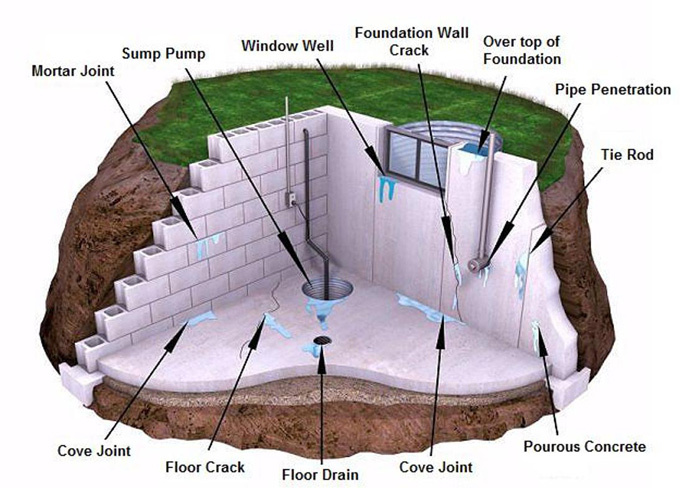 Overall, our goal is to make sure that water is kept out and away from your new foundation. 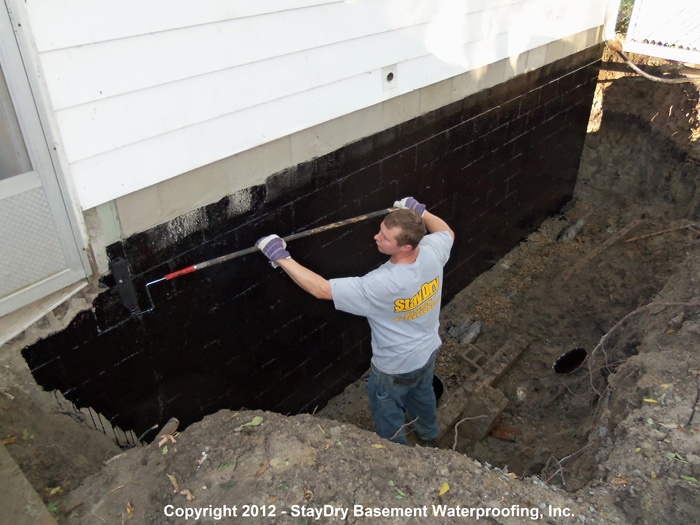 If you want to make sure your house is safe from the wet Michigan climate, you can call StayDry® Waterproofing for the right solutions to make it happen. Give us a call and we’ll be at your doorstep to help you prevent seepage in your new foundation. If you want to get started, you can contact us here for a free consultation or give us a call at 1.800.800.7073!